After receiving his Master’s Degree in Occupational Safety and Health Technology at the Embry-Riddle Aeronautical University, Eric Barger has never stop implementing the practices of safety within his lifetime. He started his career in 1993 as an Aircraft Mechanic in the U.S. Navy and worked his way up through a Quality Assurance position. He realized his highest potential: an active role of leadership in the Navy’s safety programs. In the next ten years, Barger spearheaded a multitude of safety programs and was an avid instructor in the Navy. He was a certified instructor who used extensive technical knowledge towards 1700 graduates. His students maintained a 90 percent grade point average with .3 percent academic attrition rate through his teachings. 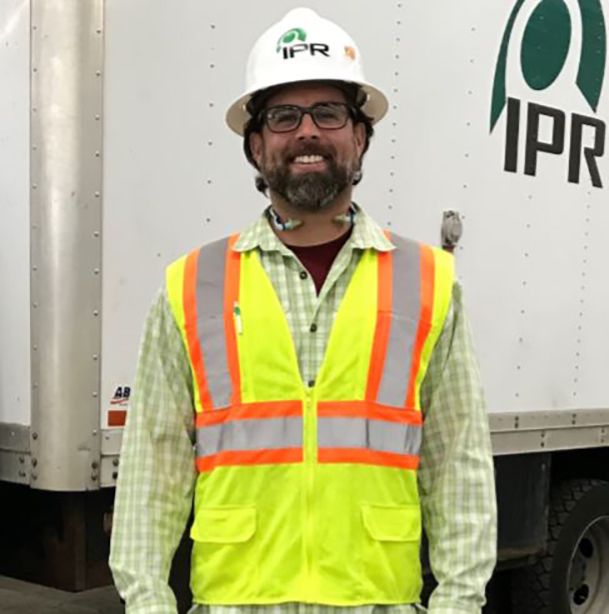 After retirement, Barger wanted to continue his passion for safety implementation and took on the role as Safety Manager for IPR Southeast Division. He loves to help people do their job and get them back home safe after every project. “The best quality of IPR is that they will put the material and effort in doing the job right” – Eric Barger. In 2011, Wayne Cunnigham graduated with his Bachelor's degree in Business/Managerial Economics at the Virginia Military Institute. He kickstarted his career as a Civil Affairs Specialist and Air Defense Artillery Officer in the U.S. Army. As an Operations Officer in 2015, Cunnigham was in charge of over 350 soldiers and monitored headquarters efforts within Fort Bragg, North Carolina. After his military career, Cunnigham wanted to continue his talents of managing a large team in his professional career. Due to IPR's veteran program, Cunnigham was able to find his place within the IPR team. " I want to provide a safe and efficient operating environment for our crews," stated Cunningham, "I constantly remind them to finish safe, finish strong." For nearly a decade, Samonie has been an advocate for safety issues throughout the pipe-liner industry. 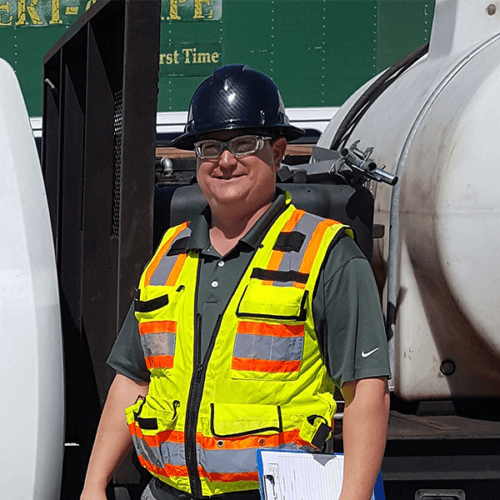 He started his safety debut in Raleigh, North Carolina as a Safety Manager for Coastal Mechanical. He realized his passion for safe practices and began to become more involved in all aspects of safety. In only five months, Samonie was promoted as a Regional Safety Manager. He transferred to Infrasource in Ypsilanti, Michigan and continued his talents within the Great Lakes area. Although he loved his work and travel, he eventually wanted to settle down and start a family with his wife. He moved down to Detroit, Michigan and was offered a position within IPR as a Safety Manager for the Great Lakes Region. "One of the best qualities of IPR is the communication...between any management...," said Samonie. 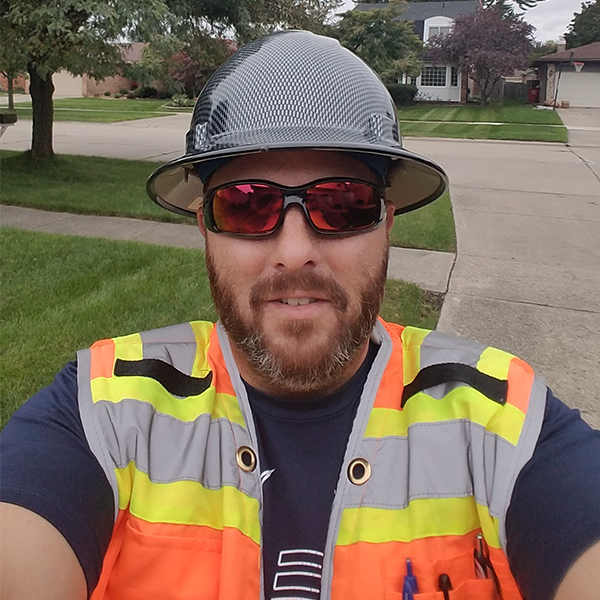 "I love being in Safety because I love being able to make a difference in the atmosphere/culture of the men in the field." At 17 years old, Fermin Flores worked directly for Shell Oil & Gas Refining as an administrative assistant in Deer Park, Texas. He was involved with creating multiple training modules and site safety protocols. Flores' duties as an assistant eventually converted into his life's passion. He wanted to make a meaningful impact. He decided to pursue a career in Occupational Health and Safety and continued working with Shell. From welders to boilermakers, Flores learned the backbone of manufacturing tasks and what is needed to provide a safe operation. He attained his Construction Site and Safety Technician certificate while he worked as a safety assistant. Flores later transferred his skills to the IPR team as the new safety manager of IPR South Central and has been working with the team for about five years. To this day, Flores continuously works to keep employees safe and diligently pursues to reduce OSHA recordable within the company. "I was given a tremendous opportunity to start my career in safety at the age of 21 years old. IPR has seen exciting growth, but the company continues to emphasize safety in the pursuit of operational excellence. I enjoy what I do and every aspect of my job. I care about our employees and want to ensure that they return home safely every day to their loved ones. 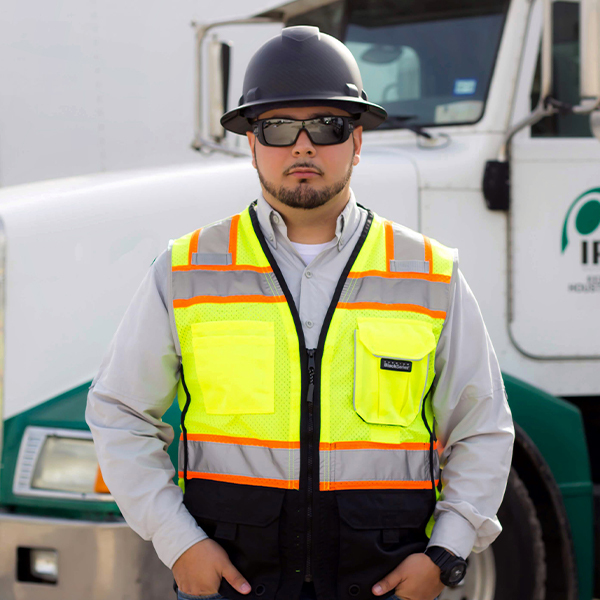 IPR has given me the opportunity, experience, and knowledge to grow in my professional career as a safety manager."